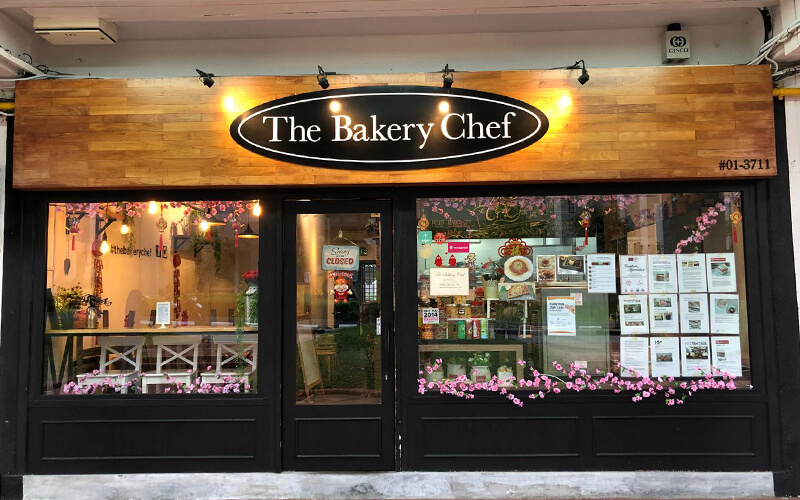 Nestled within Bukit Merah Central, The Bakery Chef offers locals and island tourists a cosy nook to escape from the hustle and bustle of Singapore. 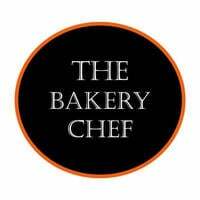 Specialising in pastries and cakes, the cafe tempts palates with is colourful displays of rainbow cakes, rich slices of carrot cake, glazed chocolate desserts, cookies, and more. Patrons eager for heartier meals may dig into savoury waffle creations, croissant sandwiches, and aromatic brews of coffee to quench thirsts.